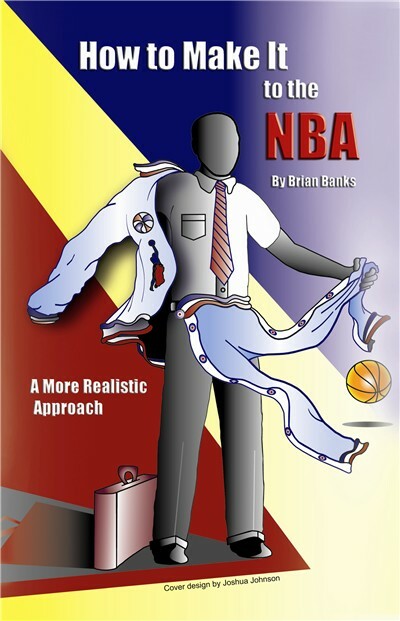 Brian Banks delivers what his title promises: an in-depth, how-to look at the realities and rigors of pursuing a career in professional basketball. He makes public the truth that professional basketball is more than just a game � it�s big business with a wide range of positions available on and off the court. In How to Make it in the NBA: A More Realistic Approach, you�ll also find valuable lists and contacts that will help you make well-informed decisions about your life and career.